Anthony Halliday is invited annually to give piano and organ recitals throughout Europe and Australasia. His playing has won critical praise from many internationally renowned conductors, Walter Süsskind hailed his performance of Beethoven’s fourth piano concerto as “magnificent”. He has performed in international music festivals in Cologne, Bonn, Leipzig, Rome, Bochum, Bocholt, Kleve and London. In Australia he has appeared as soloist with the Sydney Symphony Orchestra, Melbourne Symphony Orchestra, Tasmanian Symphony Orchestra, and in London performed with principal soloists from the BBC Symphony and St. Cecilia Chamber Orchestras. 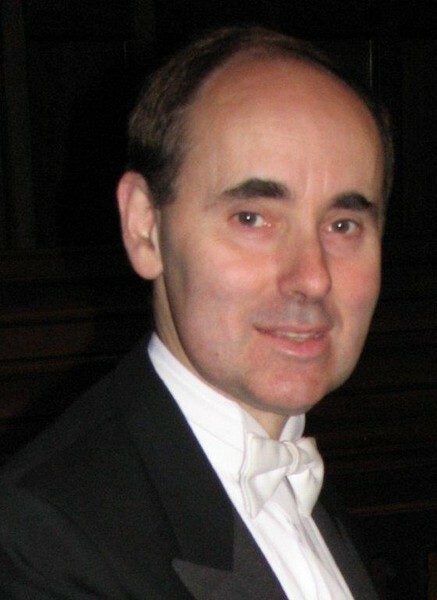 He has won many prizes including all seven Fellowship first prizes at the Royal College of Organists, London for extemporization, performance and composition, The Silver Medal of the Worshipful Company of Musicians London and won the Australian Broadcasting Corporation’s Commonwealth Concerto Competition playing Bartok’s second piano concerto. 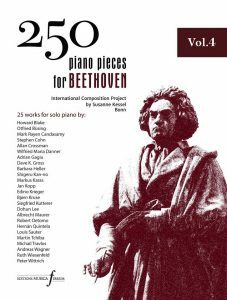 He has recorded all 32 piano sonatas by Beethoven, and recently performed the 48 preludes and fugues of J.S. Bach’s Well-Tempered Clavier from memory. His compositions include works for organ, piano, and orchestra, masses and motets, Symphony for Kleve and Missa Celebrationis for double choir and orchestra premiered in Bonn in 2016 directed by Bonn Regional Cantor, Markus Karas.